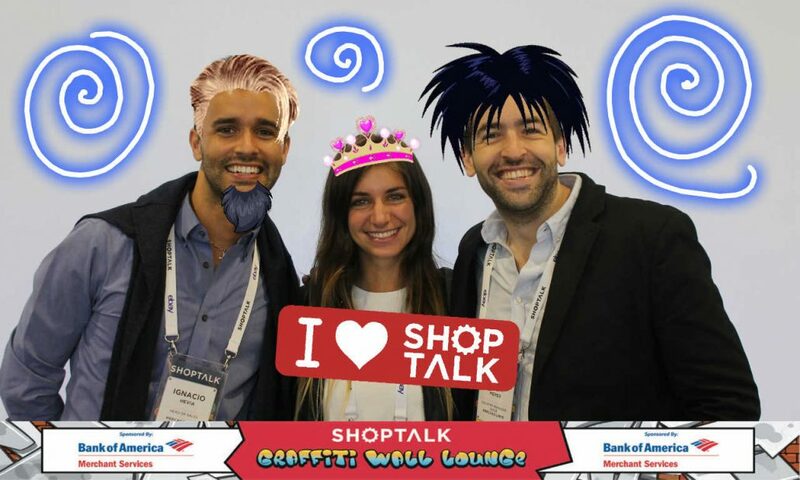 Shoptalk is the must-attend retail event with more than 8,000 attendees and growing, where retailers and brands go to learn and collaborate and where networking opportunities are key. 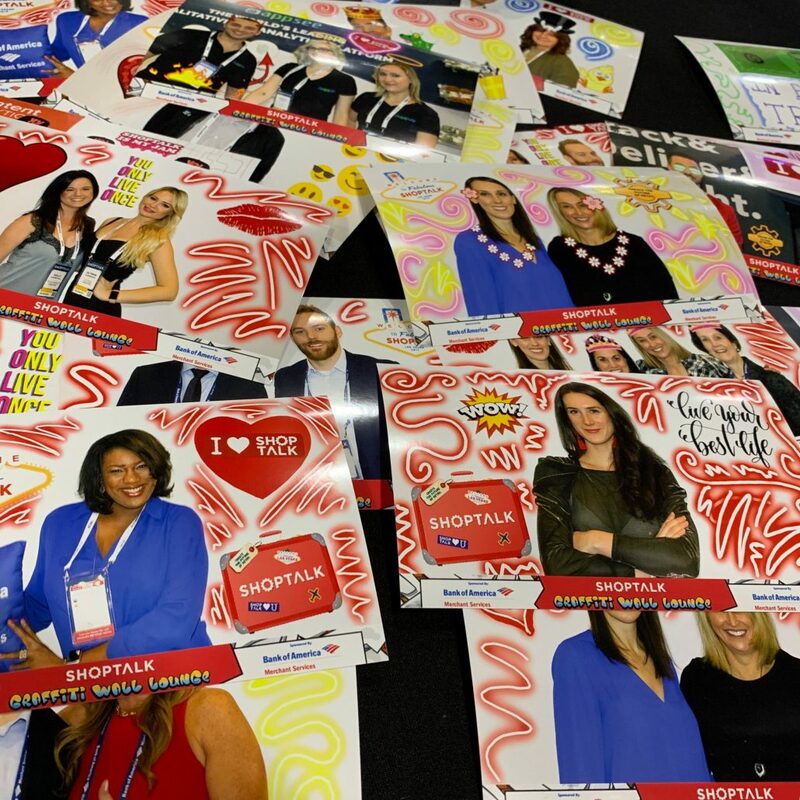 The conference included content on the latest retail trends around technology, data, and wins and losses in the online vs brick-and-mortar battle. 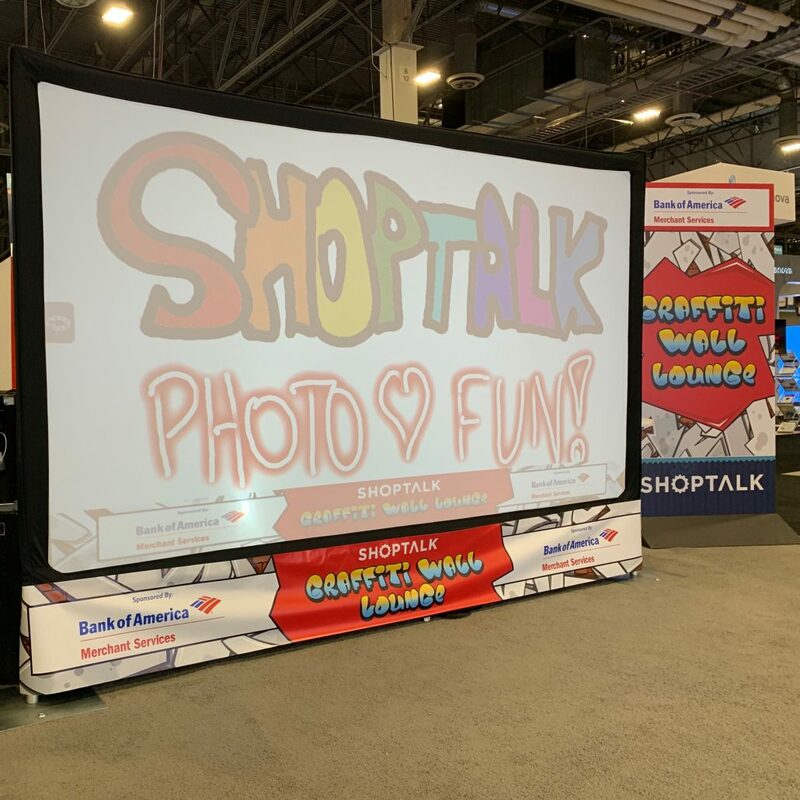 Next year’s Shoptalk event dates are March 22-25, 2020. 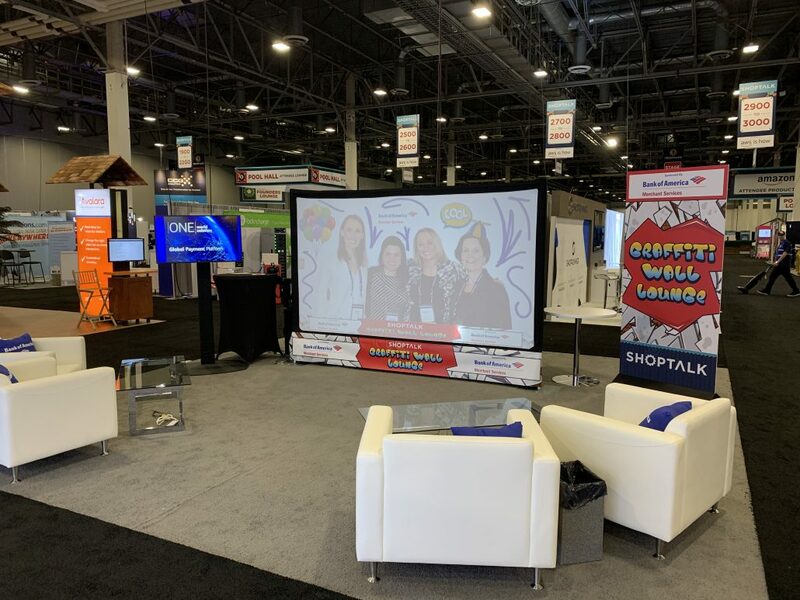 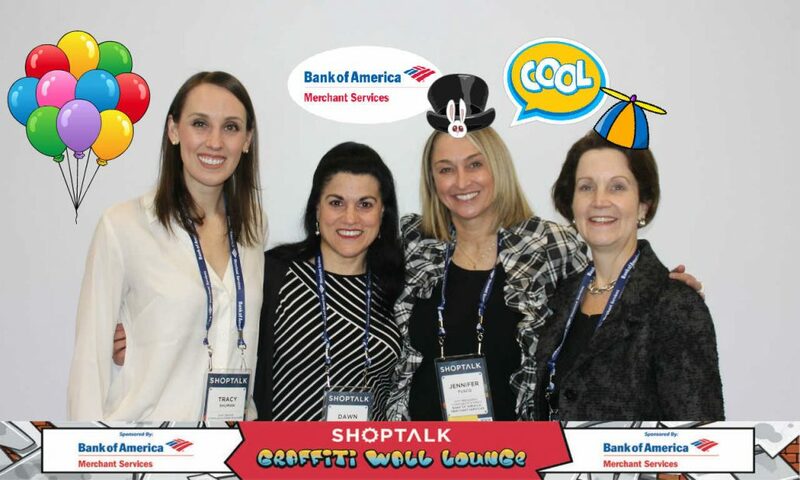 At this years Shoptalk, we provided our Digital Graffiti Wall experience for the Graffiti Wall Lounge that Shoptalk hosted. 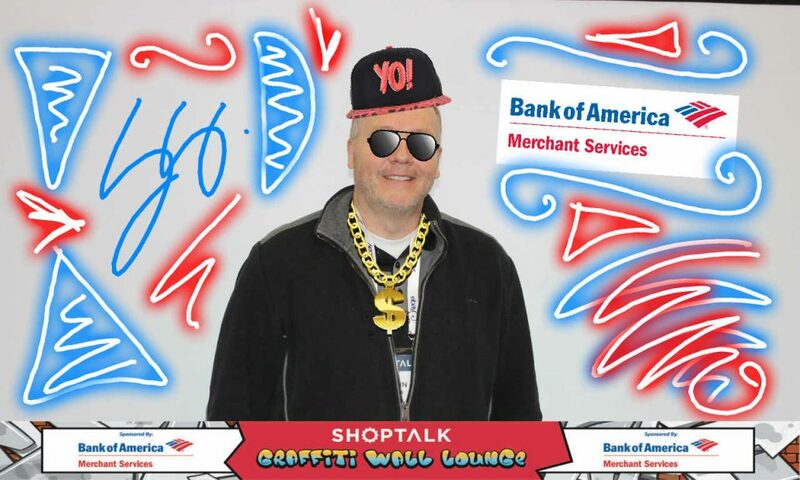 Guests of the event had a comfortable place to relax and chat and have some Digital Graffiti Wall FUN!